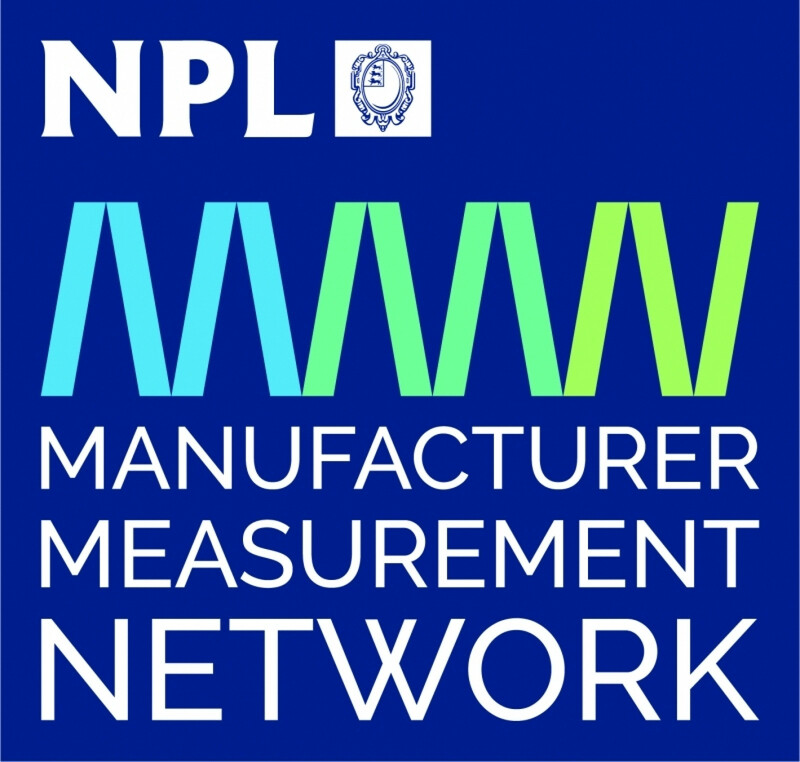 The next Manufacturing Measurement Network (MMN) event entitled Digital Manufacturing will take place at the usual venue in the 3M Buckley Innovation Centre, Firth Street, Huddersfield on 17th October 2017 . The next MMN event will attempt to clarify what is actually meant by Digital Manufacturing and how it can be adopted and the benefits embraced by manufacturers. We will focus on SMEs as it is smaller businesses who often find the challenges of introducing new technologies more challenging due to time and cost constraints, we will attempt to challenge pre-conceived ideas, to bring clarity and understanding to how you can take the first steps in becoming more digitally enabled. Helping to create more flexible manufacturing systems which are more agile and able to react quickly to customers emerging needs. Adopting digital technologies does not necessarily mean designing new manufacturing processes from scratch, much can be done to instrument current systems in order to be able to capture useful data. It is the intelligent use of this data that can make a difference to how a business operates. Register for our Digital Manufacturing event to find out more, to network with like-minded businesses and to stay in touch with new technologies and new ideas. Learn how to use data to create business benefits.